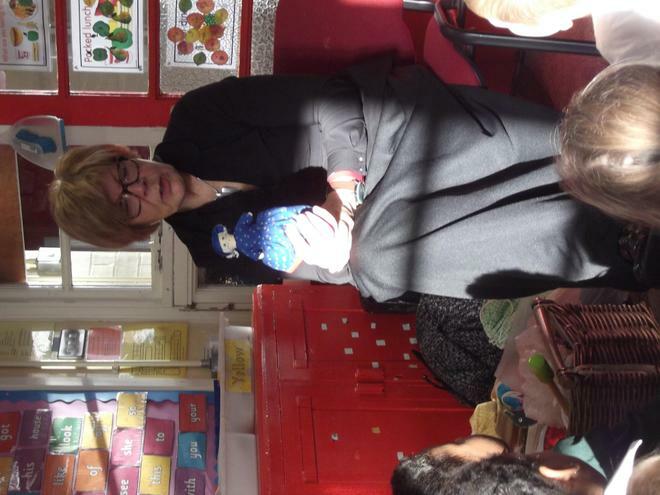 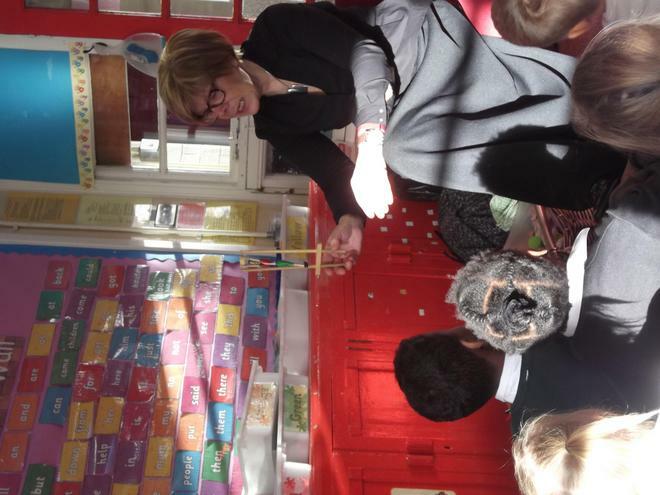 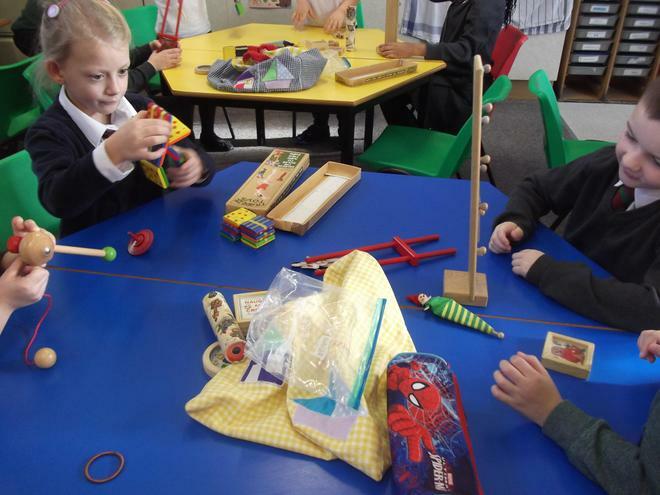 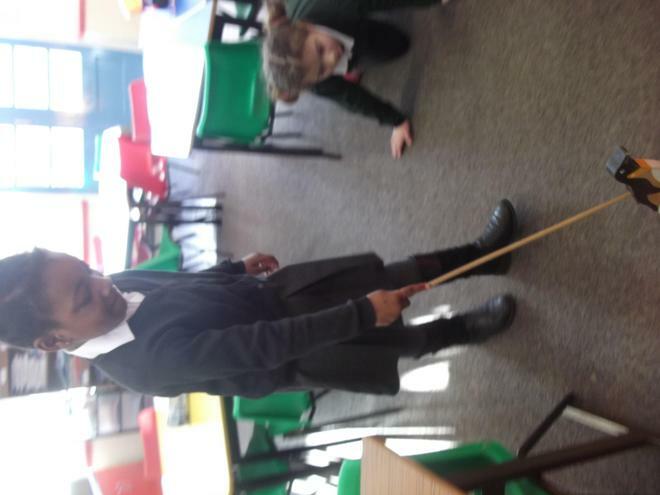 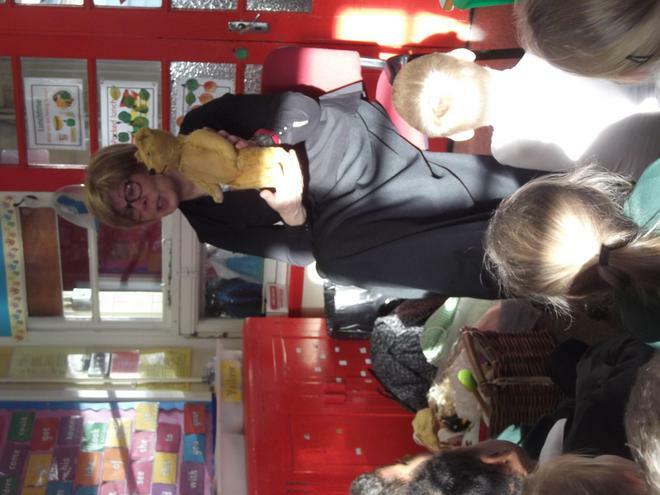 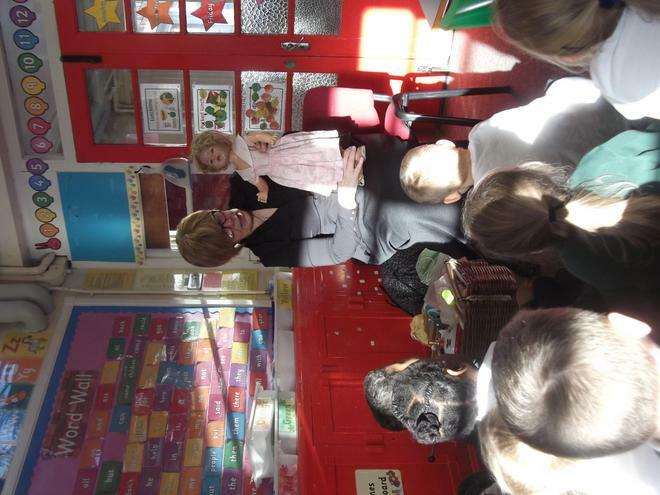 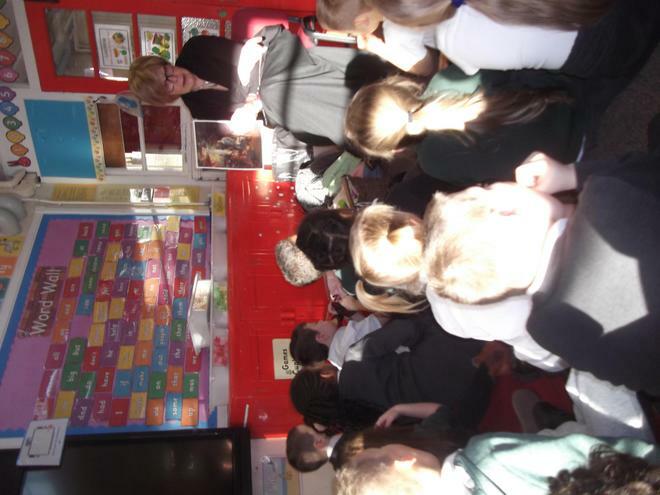 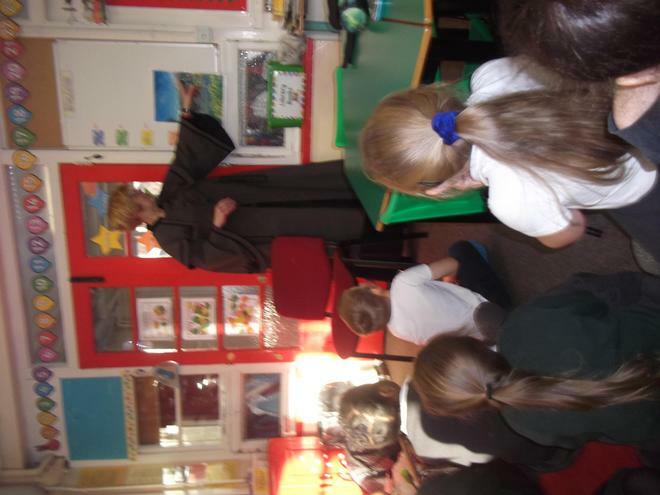 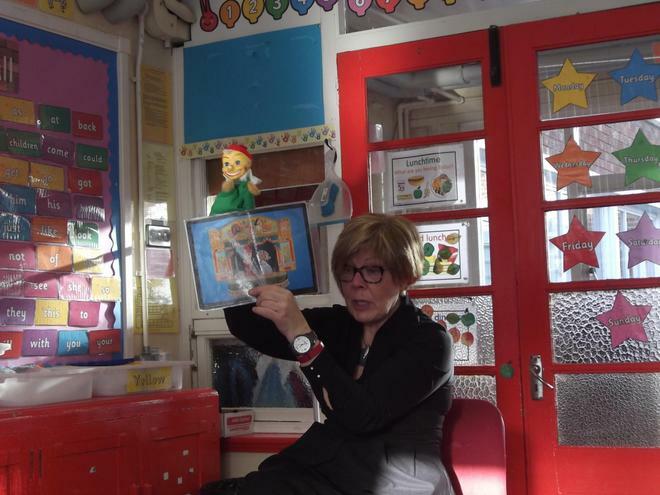 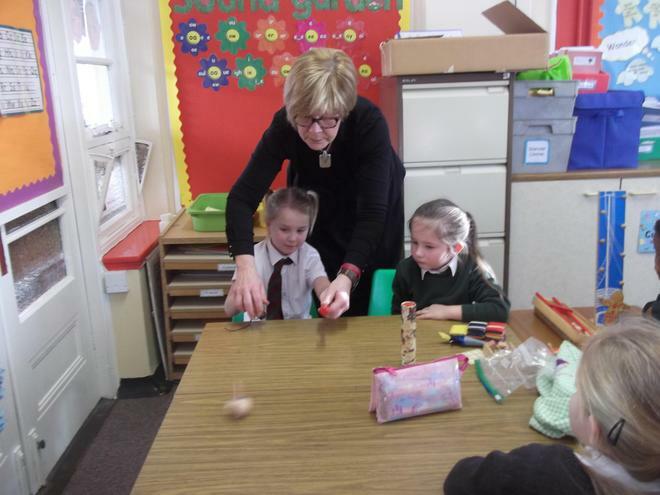 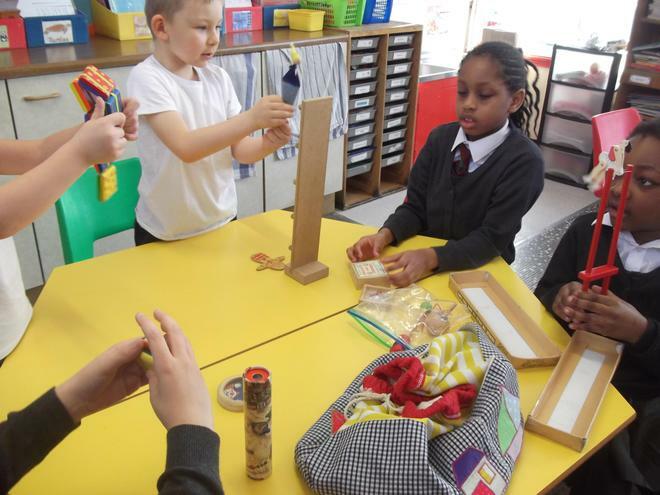 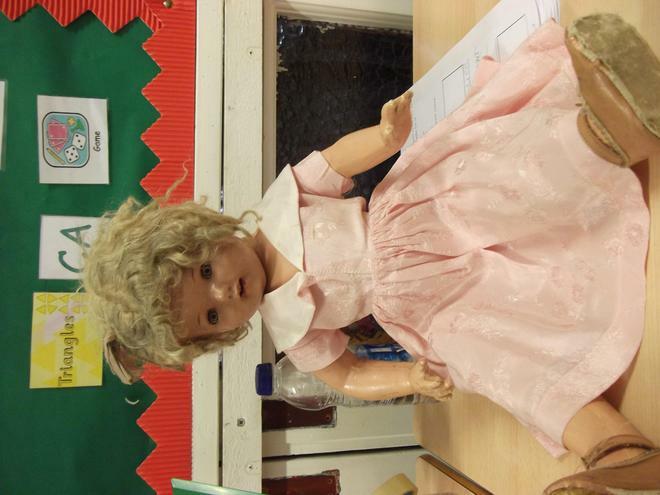 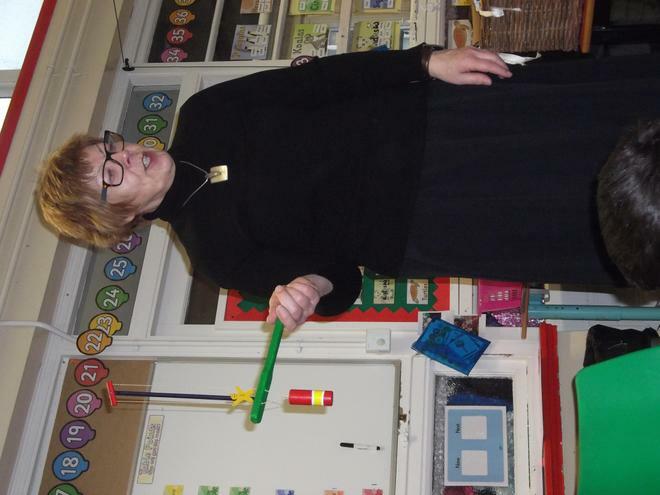 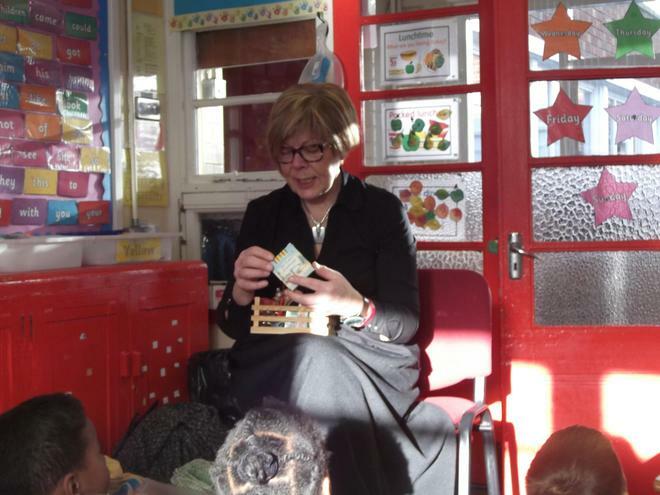 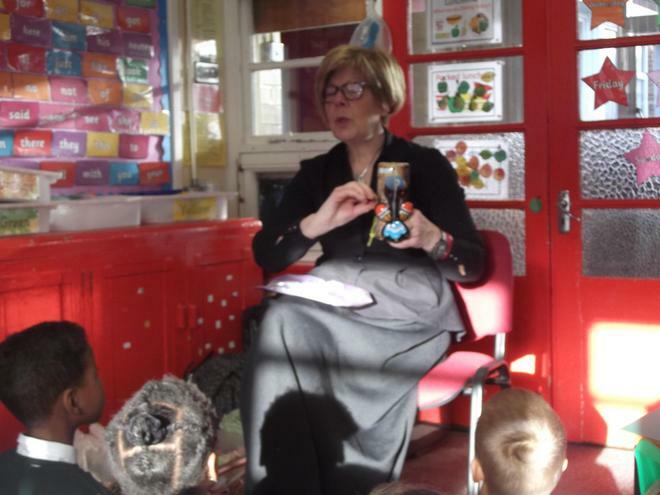 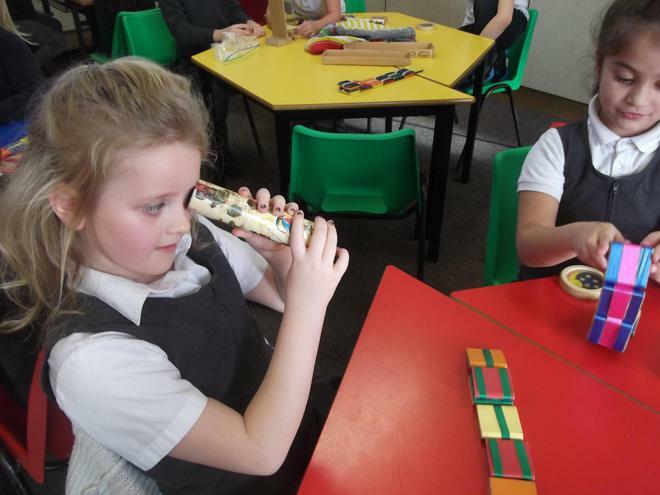 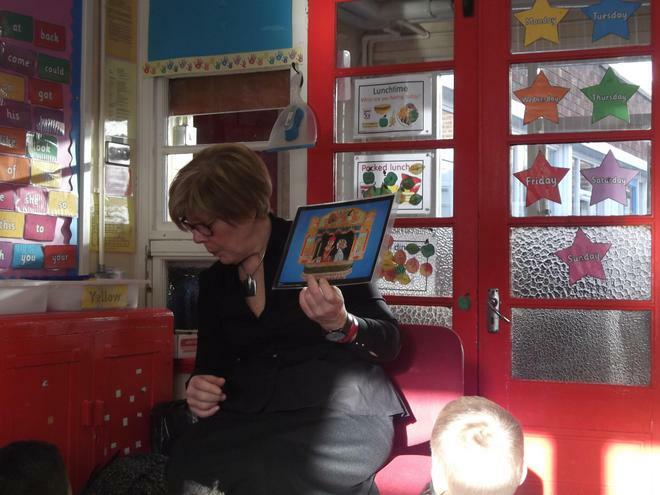 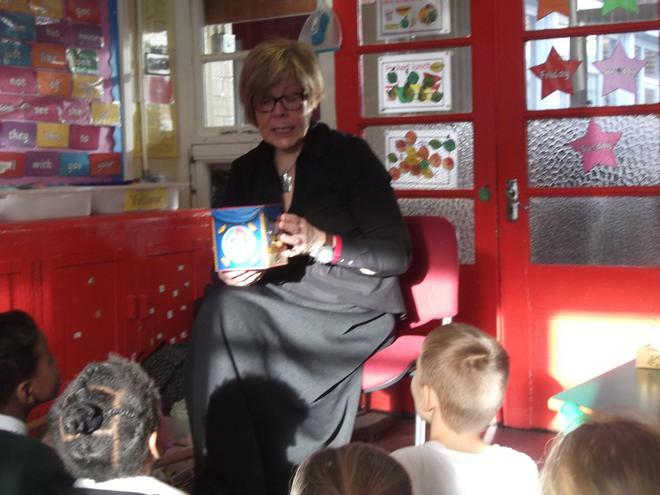 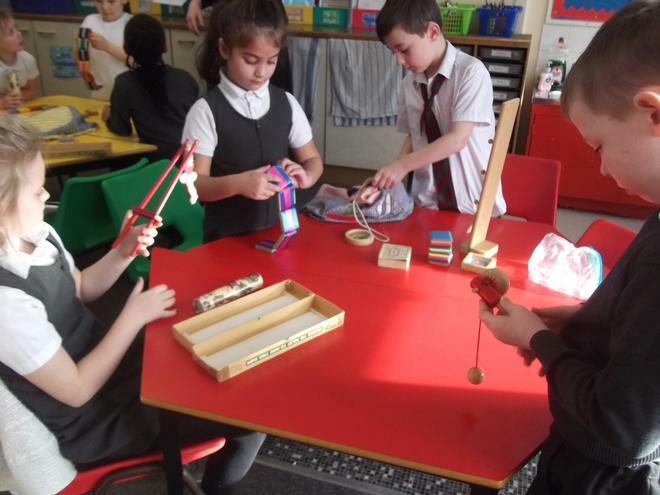 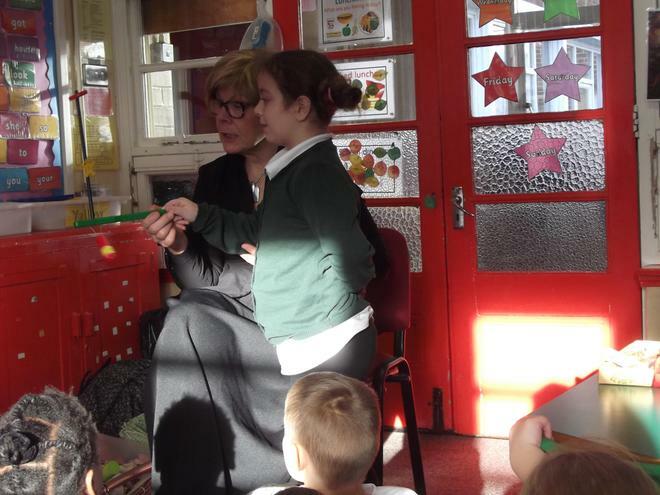 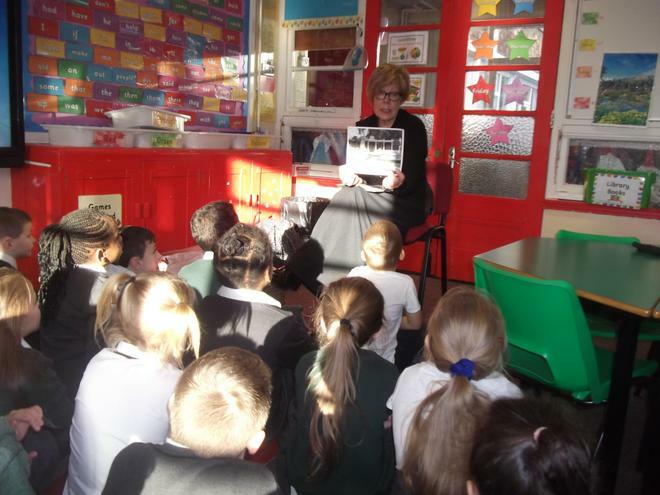 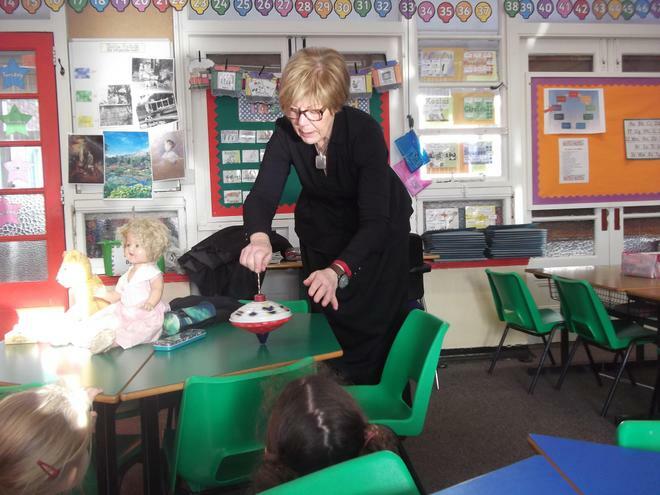 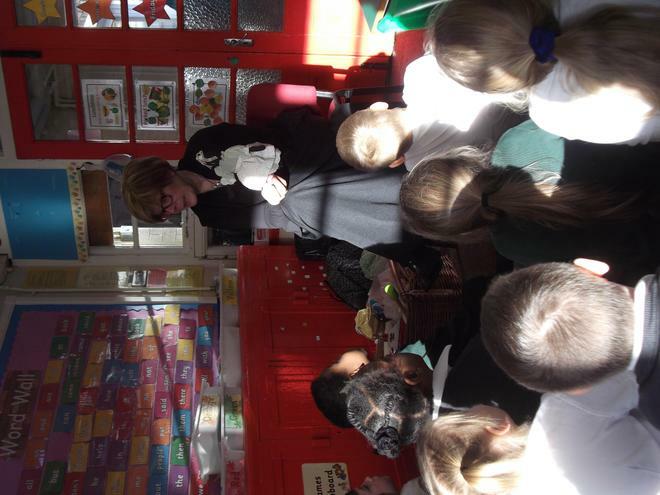 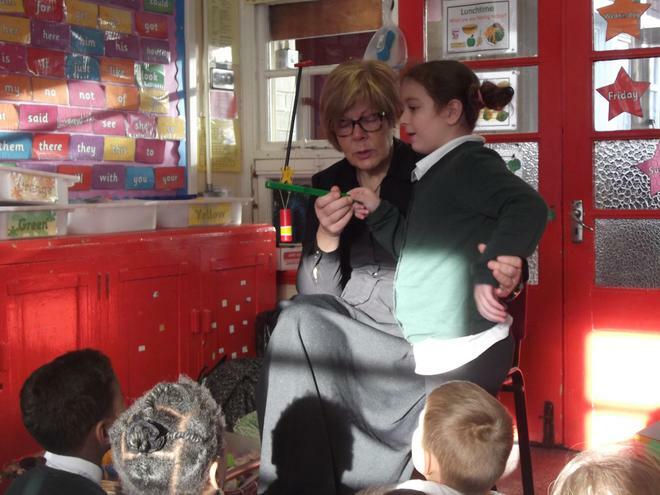 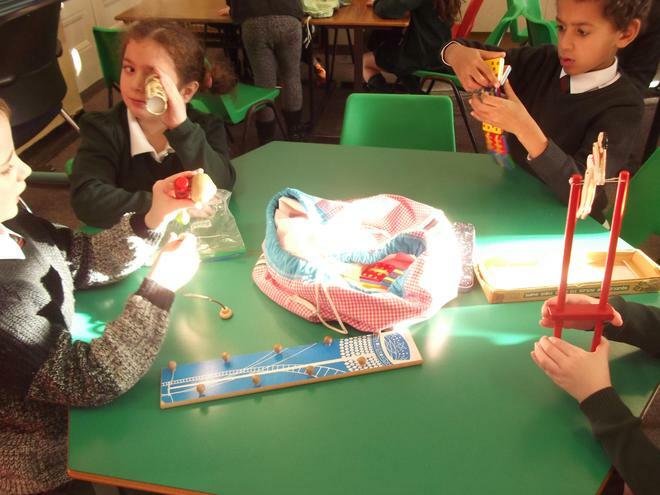 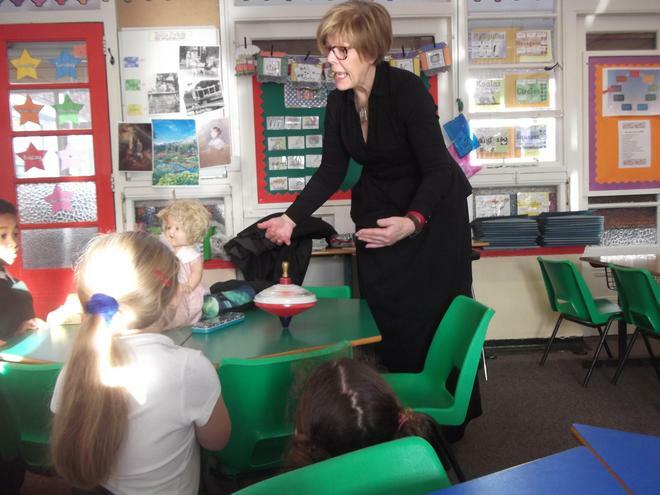 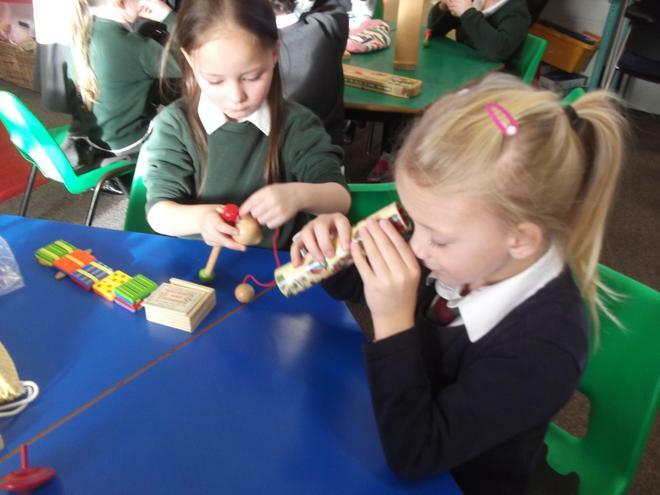 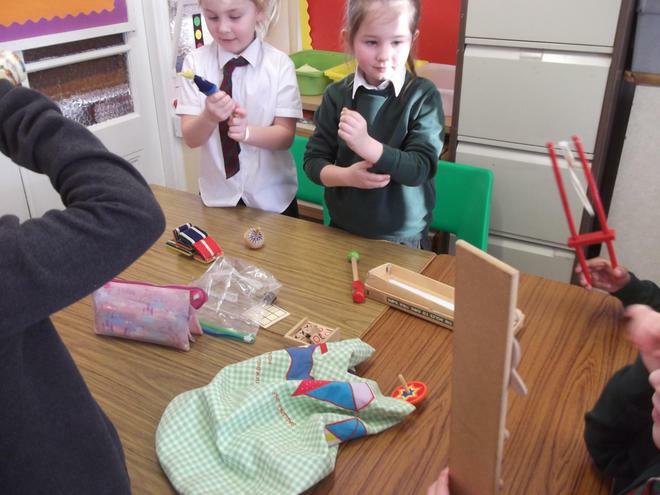 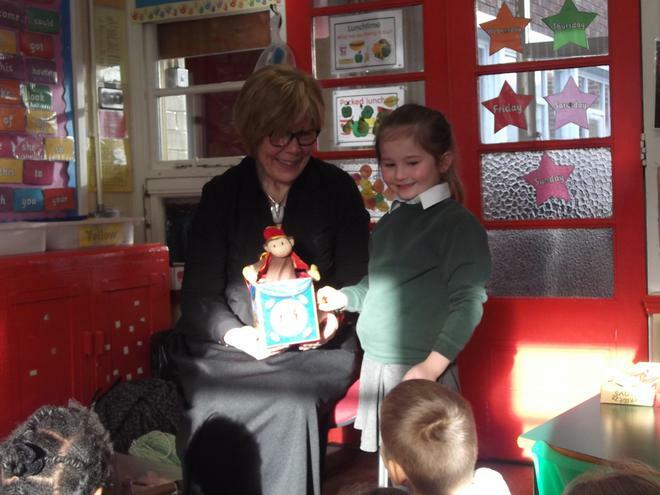 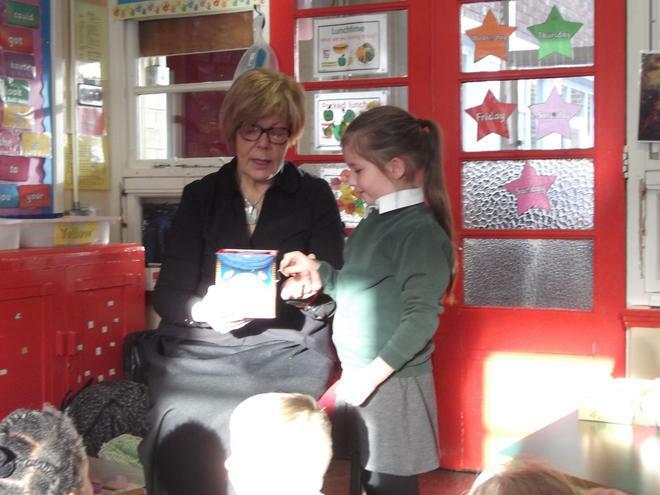 Primary 3 had a visit from 'Toy Time Nanny'. 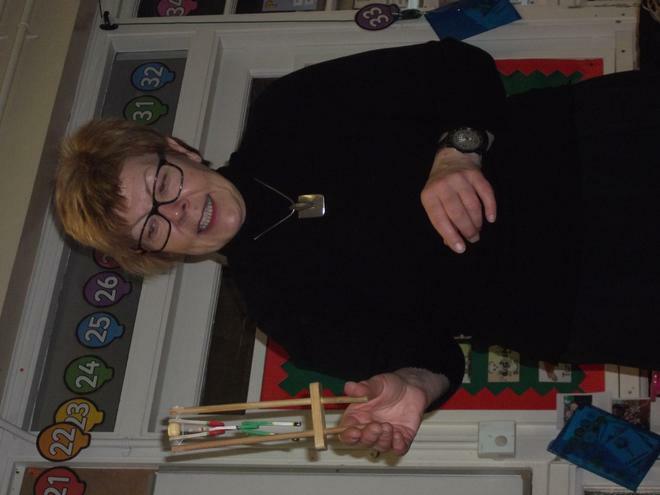 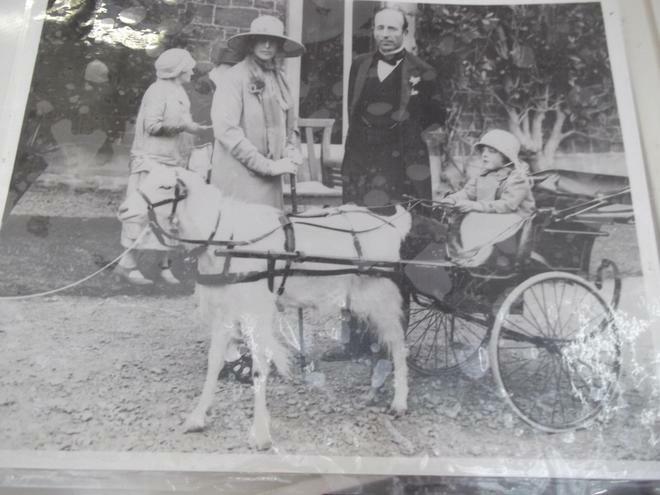 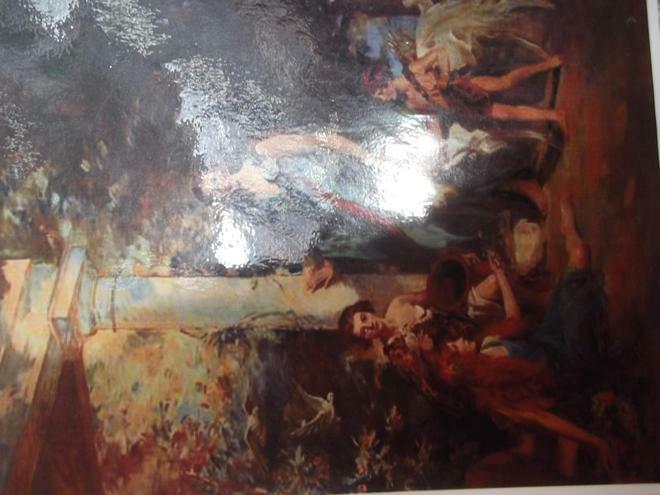 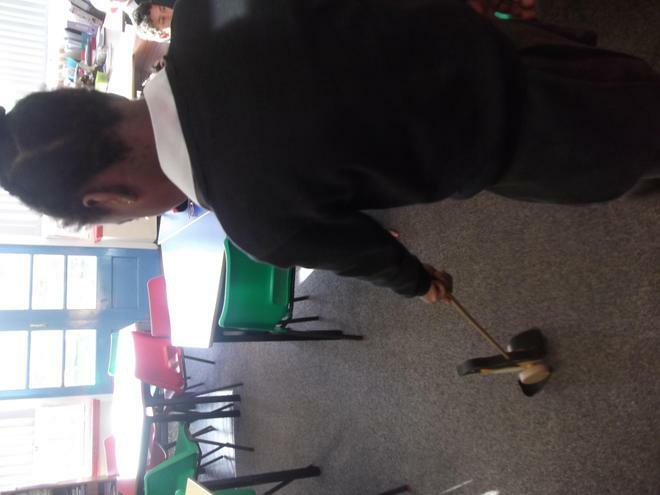 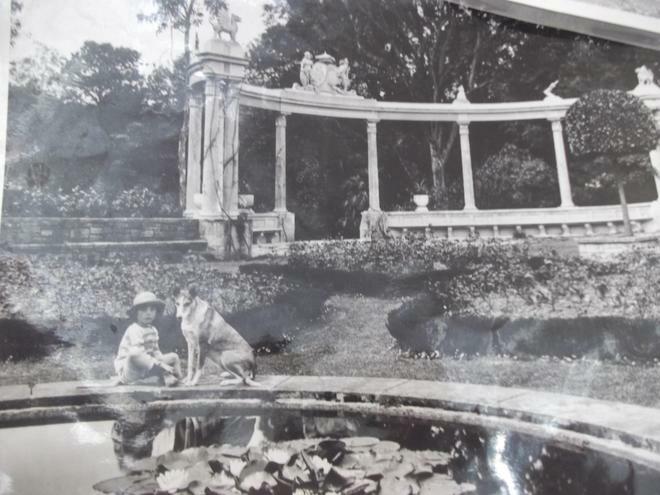 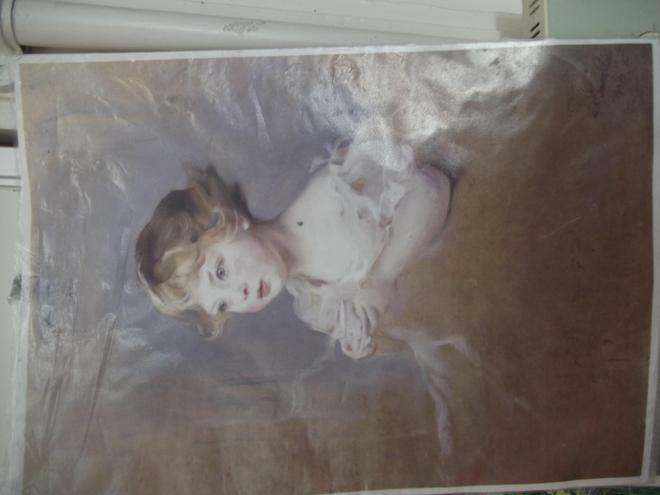 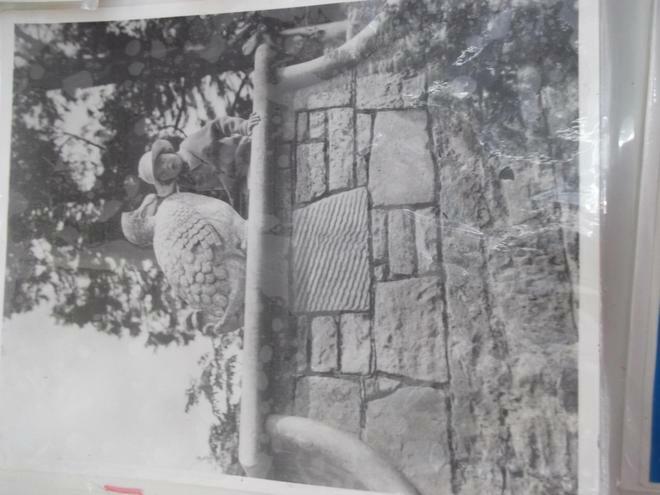 We loved hearing about the little girl Mary who lived in Mount Stewart and finding out about some of the toys she used to play with. 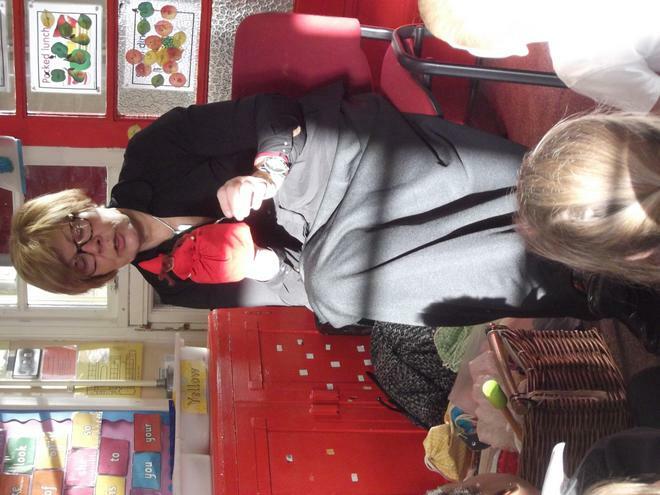 We even got a chance to play with some of them!